PHILLY HIP HOP IS MAKING A COMEBACK! 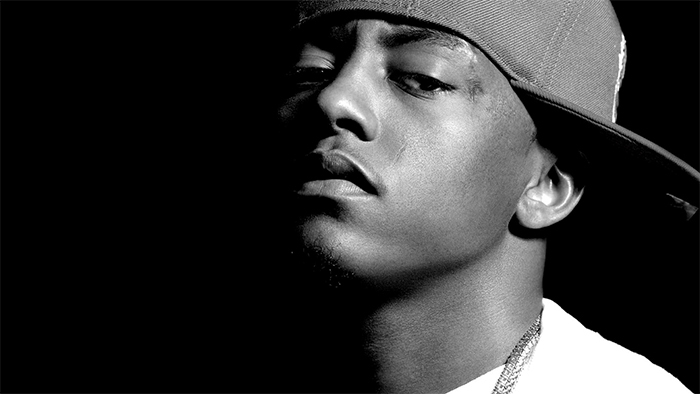 When Cassidy burst onto the scene in 2004, he achieved the status of “legendary” fairly quickly. After releasing such hits as “Hotel” (featuring R. Kelly), “Husslin” featuring Swizz Beats, and “I’m A Hustla”, Cassidy seemed to vanish. News broke that Cassidy was involved in a life-threatening car accident in 2006, and little has been seen or heard from him since. In the past year, Cassidy has been releasing freestyle after freestyle, banger after banger. And we’re not ready for any of it. Case in point – this recent Vlad feature that’s steady climbing over 200,000 views, and Cassidy is showing no signs of stopping. He’s set to release a new record this year, for now you can check out his conquer profile and this sick freestyle courtesy of VLAD TV. Previous PostPrevious ROCK POP DANCE IN ONE BAND? YOLO!